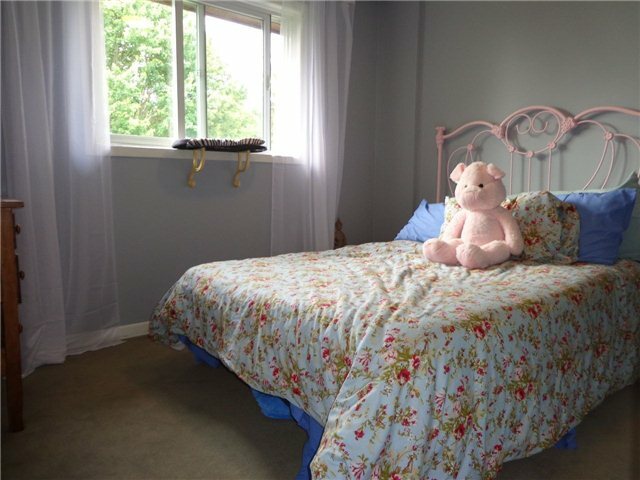 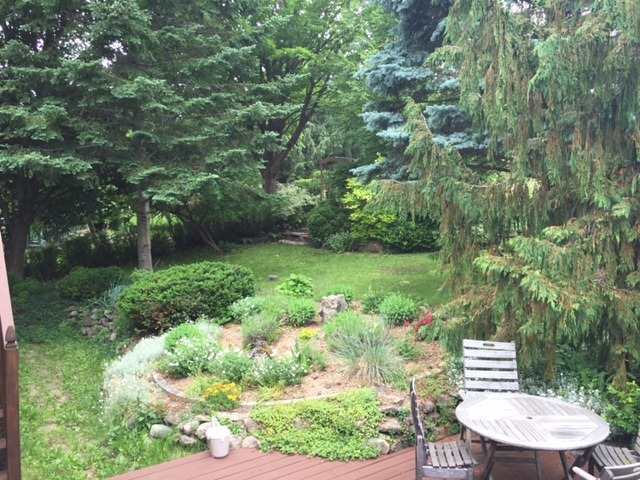 Well Maintained & Lots Of Upgrades Situated On Beautifully Landscaped Grounds, Flagstone Patio Surrounded With Perennial Gardens & Mature Trees (Maples, Pear, Apple, Cherry). 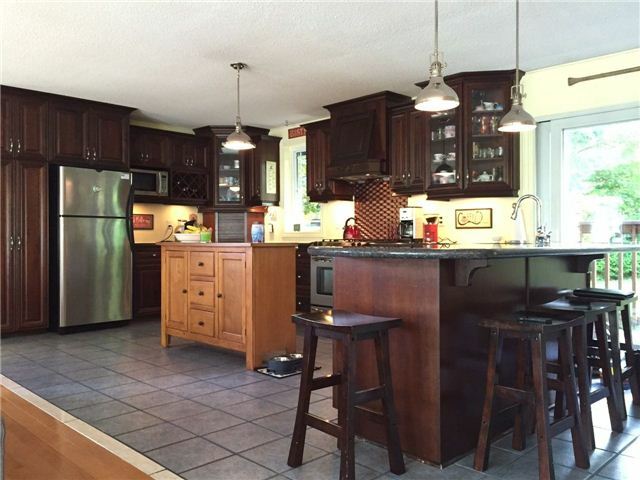 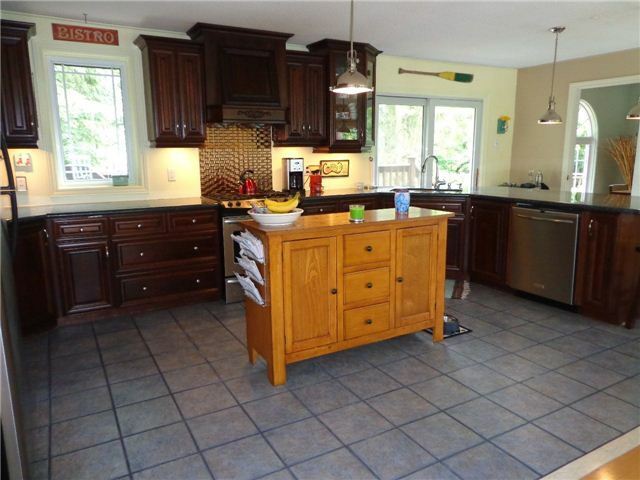 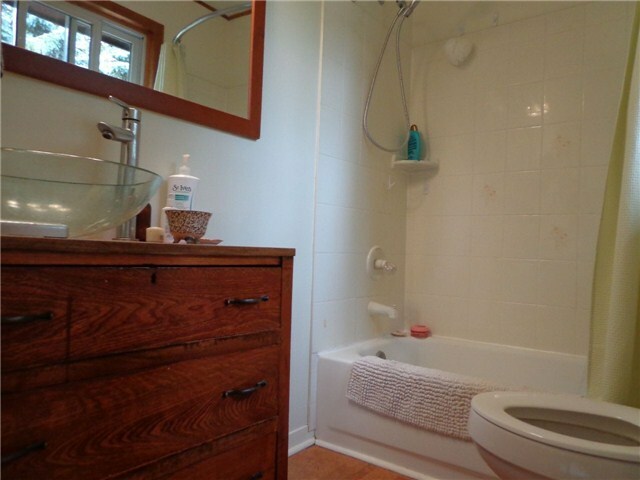 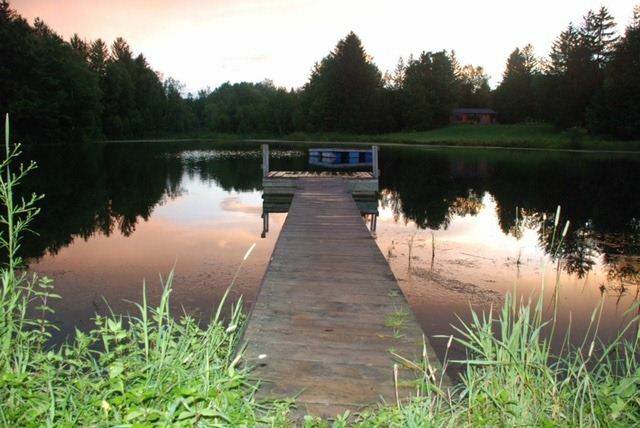 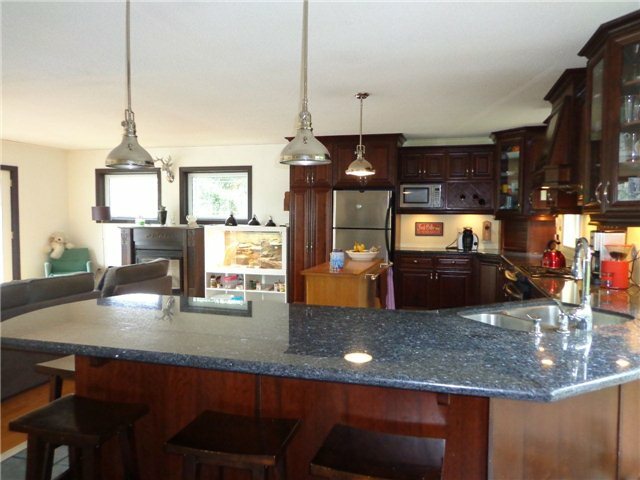 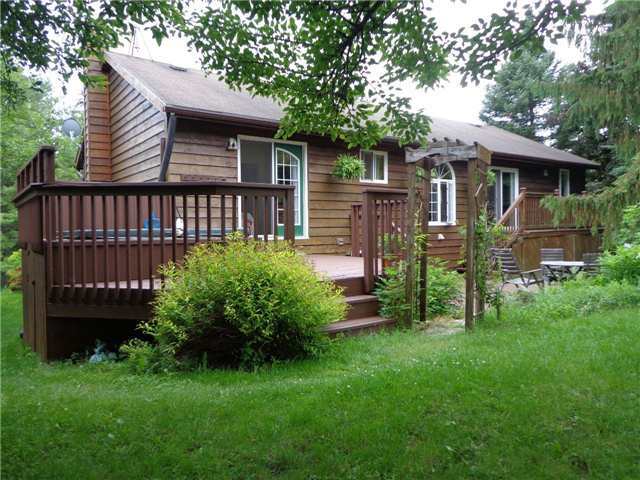 Huge Upgraded Kitchen With Granite, Valance, Cherry Cabinets & Breakfast Bar & W/O To Deck. 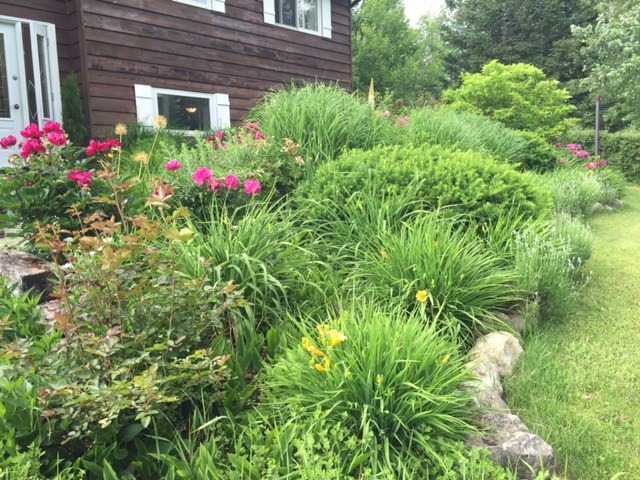 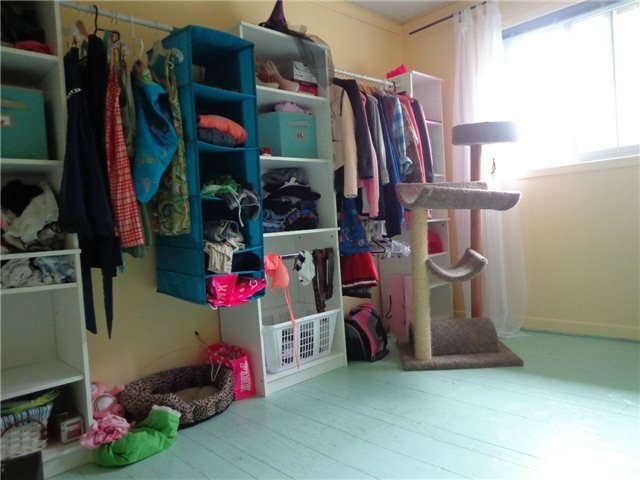 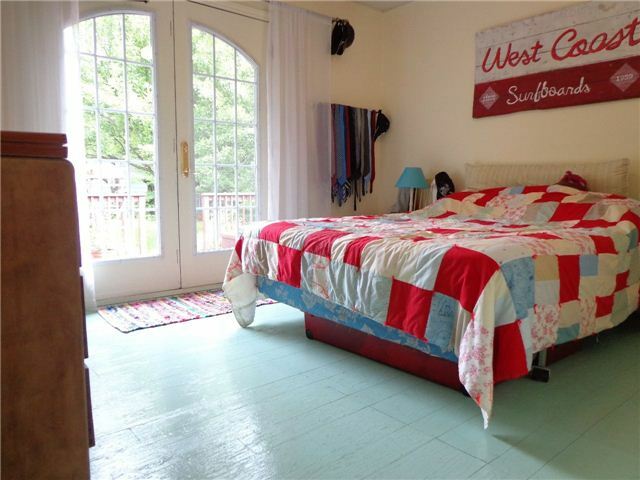 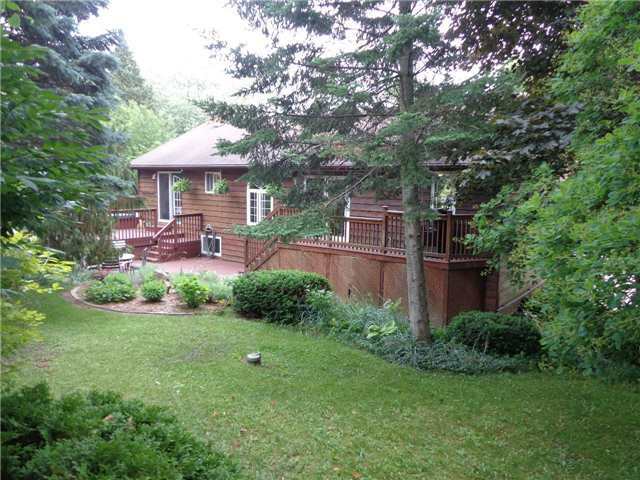 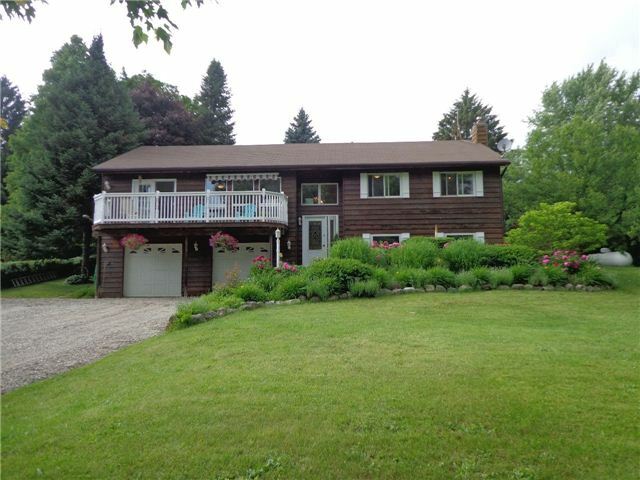 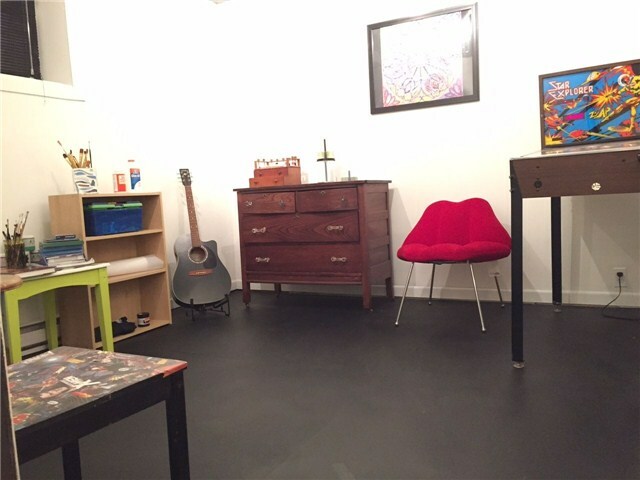 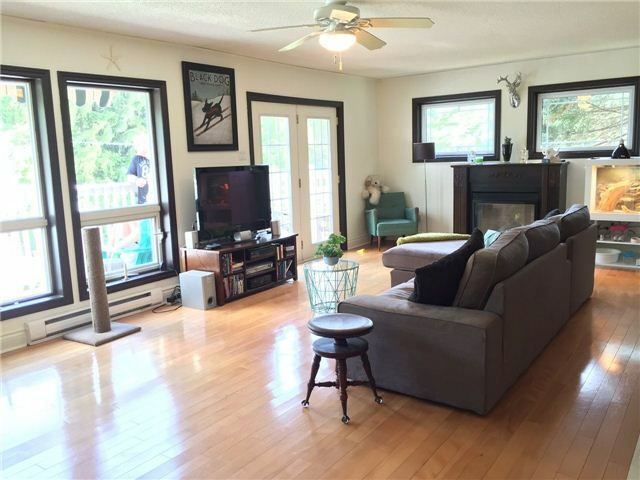 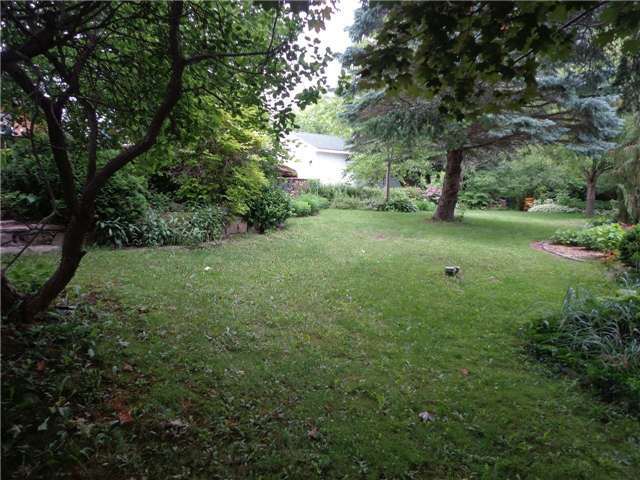 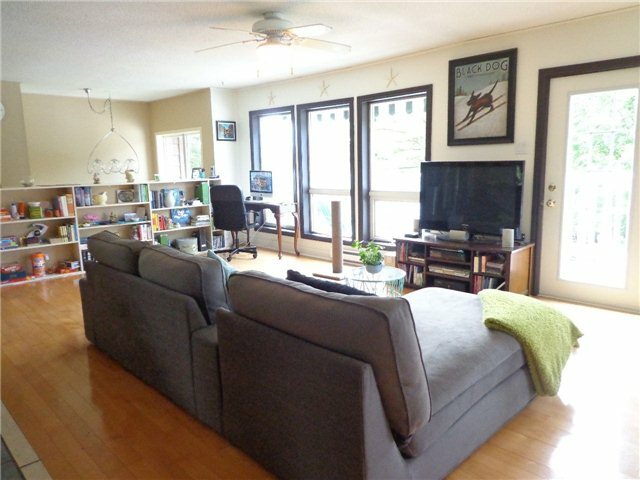 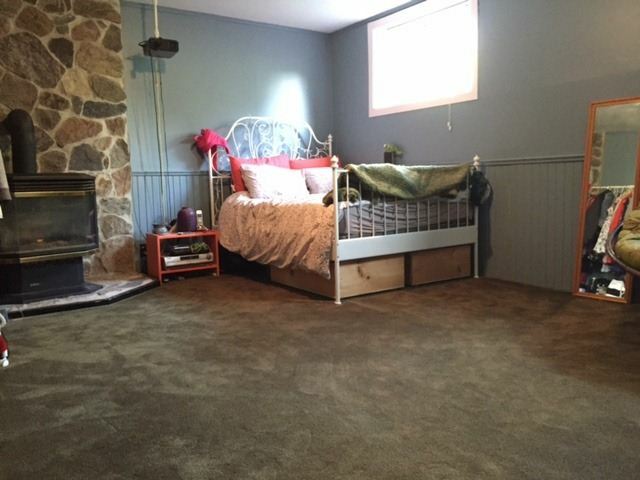 Large Living Room Complete With Hardwood Floors & W/O To Large Deck Overlooking Front Yard. 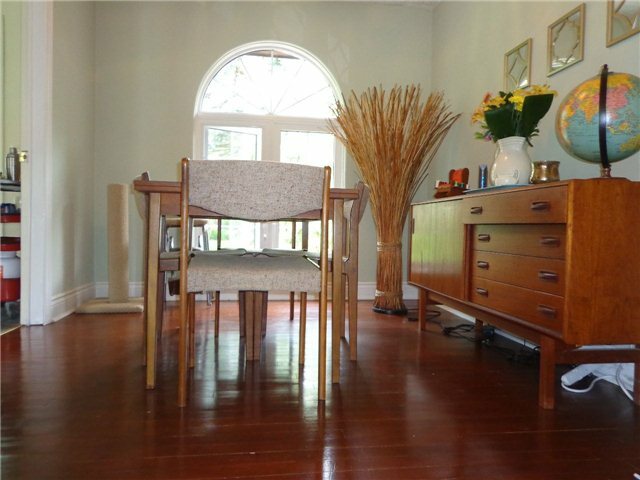 French Doors Lead To Separate Dining Room With Hardwood Floors & Large Bright Window.